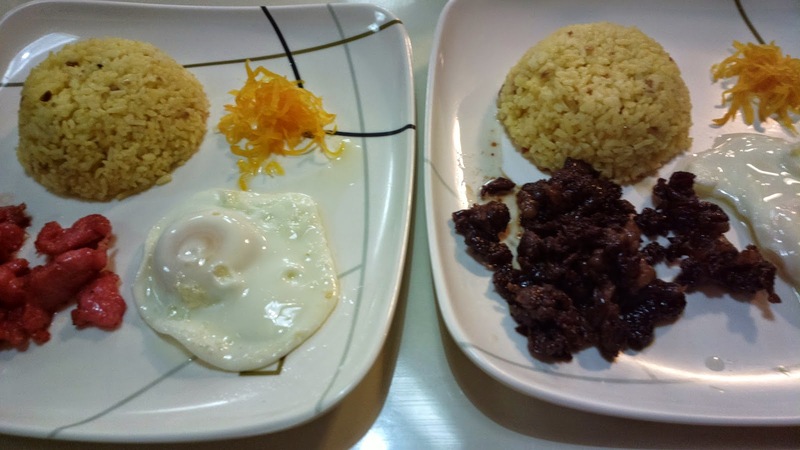 Tapsilog is not just a breakfast companion. 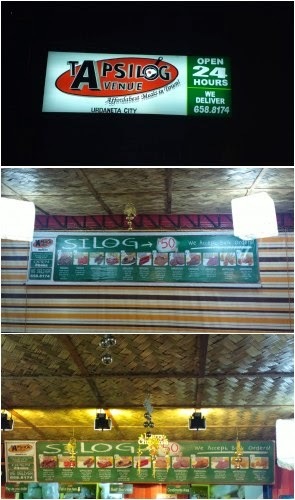 In fact, it can be a meal anytime of the day especially for the 24 hours open fast food store Tapsilog Avenue. For more branches, drop by the official Facebook page here - Tapsilog Avenue on Facebook.